768 sq. ft., + 300 in the finished lower level, 2 bedrooms and 2 full baths. Hardwood floors throughout the living room, kitchen, and bedrooms. Kitchen and bathrooms have been completely updated. Lower level is beautifully finished with a family room and full, tiled bath. 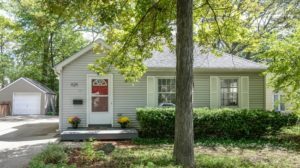 To schedule a private showing or to learn more about 1129 Birk Ave, contact us at The Bouma Group, Realtors today at 734-761-3060 or info@bouma.com. View more details and photos for the Allmendinger Heights neighborhood here! Allmendinger Heights is a charming Ann Arbor neighborhood on the Old West Side, many of the homes have been updated and remodeled while their original character is preserved. The park within the subdivision offers 8 acres of open area with various sports courts. There are currently 3 homes listed for sale and so far this year, 8 have sold. $519,900. 1214 South 7th St., Ann Arbor. 2042 sq. ft., + 1600 in finished lower level, 4 bedrooms and 2.1 baths. $494,900. 807 Fifth St., Ann Arbor. 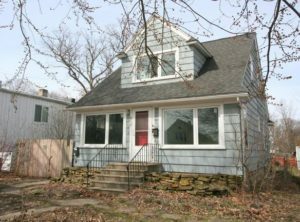 1276 square feet with 3 bedrooms and 1.1 baths. $364,000. 1124 South 7th St., Ann Arbor. 1224 square feet with 3 bedrooms and 1.0 baths. There are currently 3 homes listed for sale at Allmendinger Heights, and so far this year 6 have sold. $309,000. 1124 S. Seventh, Ann Arbor. 1224 square feet with 3 bedrooms and 1 bath. $204,000. 1129 Birk, Ann Arbor. 768 sq. ft., +500 in finished lower level, with 2 bedrooms and 2 baths. $407,015. 1305 S. Seventh St., Ann Arbor. 1344 sq. ft., +400 in finished lower level, 4 bedrooms and 2 baths. $329,000. 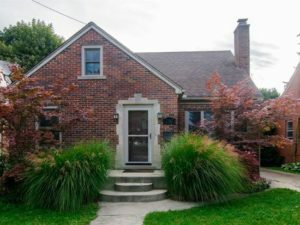 1203 Prescott, Ann Arbor. 1462 square feet with 2 bedrooms and 1.1 baths. $327,000. 1219 Franklin, Ann Arbor. 1477 sq. ft., +375 in finished lower level, 2 bedrooms and 1 bath. $245,000. 704 Pauline Blvd., Ann Arbor. 1792 sq. ft., +200 in finished lower level, 3 bedrooms and 2.1 baths. $232,000. 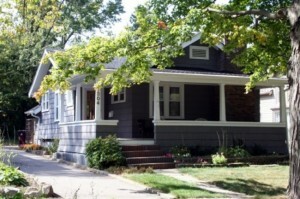 1305 Prescott, Ann Arbor. 725 square feet with 2 bedrooms and 1 bath. $140,000. 1301 Franklin, Ann Arbor. 720 square feet with 2 bedrooms and 1 bath. In 2015, 8 homes sold with an average sale price of $329,000 and average price per square foot of $241.00. The 6 home that sold this year have an ASP of $280,002 and A$SF of $233.00, both down slightly. For more information on Allmendinger Heights, contact the Ann Arbor Real Estate specialists with The Bouma Group at 734-761-3060 or email info@bouma.com. 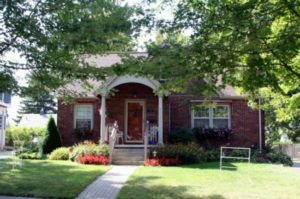 View more Ann Arbor neighborhoods here! 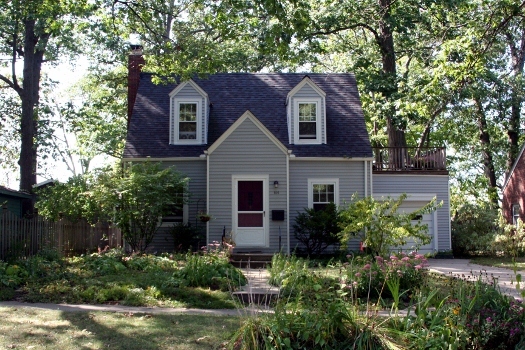 Allmendinger Heights is located on Ann Arbor’s popular west side, close to downtown. There are currently 4 homes listed for sale and so far this year, 3 homes have sold. $549,000. 918 Hutchins, Ann Arbor. 2145 sq. ft. +531 in finished lower level, 3 bedrooms and 2.1 baths. $319,000. 404 Snyder, Ann Arbor. 1418 square feet with 3 bedrooms and 1 bath. $305,000. 908 Hutchins, Ann Arbor. 1363 square feet with 3 bedrooms and 1 bath. $254,900. 1140 Birk, Ann Arbor. 1174 sq. ft. +331 in finished lower level, 3 bedrooms and 2 baths. $388,250. 1003 Hutchins, Ann Arbor. 1299 sq. ft. +600 in finished lower level, 3 bedrooms, 2.1 baths. $343,100. 1210 Prescott Ave, Ann Arbor. 1381 square feet with 3 bedrooms and 2 baths. 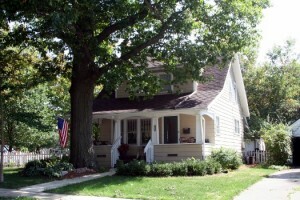 1302 Prescott Ave, Ann Arbor. 850 square feet with 2 bedrooms and 1 bath. Last year at Allmendinger Heights, 7 homes sold with an average sale price of $255,729 and average price per square foot of $234.00. The 3 homes that have sold this year have an ASP of $317,117, up 24%, and an A$SF of $269.00, up 15%. Home values have continued to increase from the low in 2009. To learn more about Allmendinger Heights, contact the real estate specialists with The Bouma Group today at 734-761-3060 or email us at info@bouma.com. Allmendinger Heights, Ann Arbor MI. There are currently 4 homes listed for sale and since the last Allmendinger Heights market update, 4 homes have sold. $189,900. 744 square feet with 2 bedrooms and 1 bath. $199,900. 864 sq. ft. +600 in finished lower level, 3 bedrooms and 1 bath. $374,000. 1880 square feet with 4 bedrooms and 2 baths. 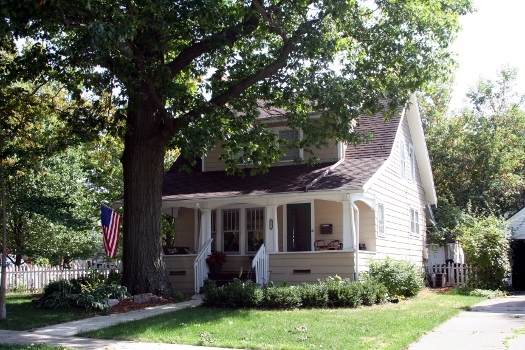 Allmendinger Heights is a charming Old West Side Ann Arbor neighborhood situated within walking distance of downtown. The great location and eclectic mix of homes make it a favorite among homeowners. There are currently 6 homes listed for sale and so far this year 3 homes have sold and 1 has been rented out. $189,000. 741 square feet with 2 bedrooms and 1 bath. Under Contract. $192,900. 813 square feet +300 in the finished lower level, 2 bedrooms and 2 baths. $200,000. 748 square feet +350 in the finished lower level, 2 bedrooms and 1 bath. Listed by The Bouma Group. $269,000. 1748 square feet with 2 bedrooms and 3 baths. $269,900. 1536 square feet +768 in finished lower level, 3 bedrooms and 2 baths. $389,000. 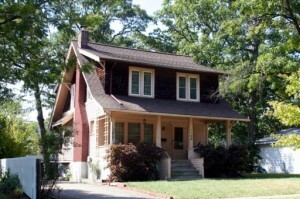 1880 square feet with 4 bedrooms and 2 baths.